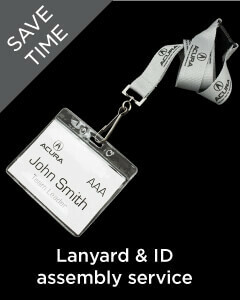 Printed satin applique is the premium printed lanyard. Consisting of a flat polyester base fabric and a smooth satin face carefully stitched over a premium polyester lanyard. Satin Applique is available as Printed Satin or Woven applique, Dye sublimation also available. Truly premium alternative to standard nylon and polyester lanyards, Available dye sublimated with photographic images & gradients, Satin over polyester creates a more substantial lanyard length. Satin is known for its glossy surface and dull back appearance and has been a signifier of quality and luxury for decades. 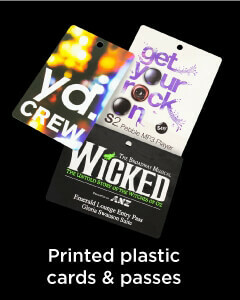 A printed satin applique on these lanyards adds to their beauty as well as their effectiveness. These lanyards feature a smooth satin face over a flat polyester base carefully stitched to the lanyard. A short release clip has also been attached to these lanyards for added safety and quick detachment in case of an emergency. The satin decoration on this item is available as printed Satin or woven applique. If you plan to take the design of these lanyards to next level so as to impress your audience, we also offer dye sublimation of these lanyards with gradients and photographic images. Satin Applique Lanyards are an excellent and premium alternative to the conventional polyester, nylon, silicone and PVC lanyards. 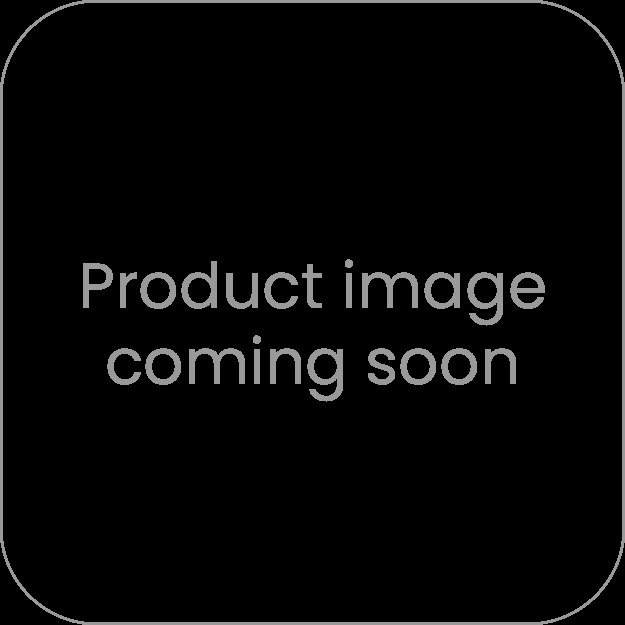 Additionally, the satin over polyester design of this product gives it an increased cord length. 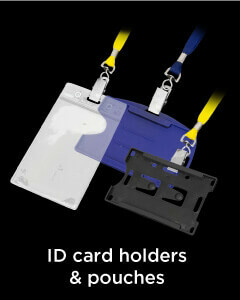 You have a wide array of options to choose the fittings to be implemented with these lanyards. The upgrade clip and their colour coded variations offered with this product will give you a chance to test your creativity and use them at any sort of promotional event you want. 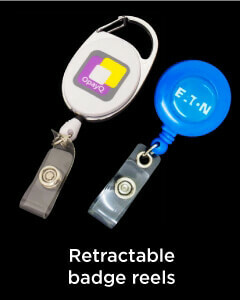 Satin Applique lanyards are also a unique item to brand your business premises in a luxurious manner. People love to get gifts which have a premium feel and touch, apart from that, a gift that is a utility item increases the reach of a brand name among people. With your brand name placed lavishly upon the satin material, you can expect the best from this promotional lanyard.